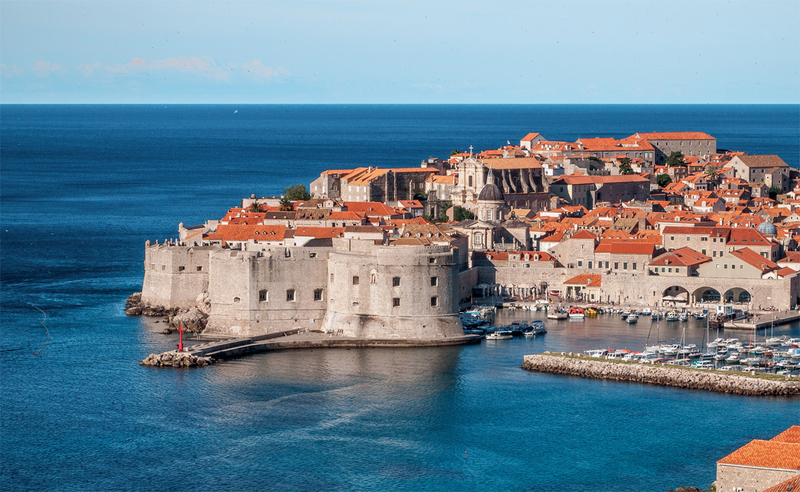 Standard Croatian is the official language of the Republic of Croatia. It is spoken by about 4 million people in Croatia and 5.5 million people worldwide. Bosnian, Croatian, Montenegrin and Serbian (BCMS) are standardised forms based on very similar linguistic material. When we speak of a language as a system that allows communication, BCMS can be considered to make up one, South Slavic, language – Serbo-Croatian. Following the breakup of Yugoslavia, its four former republics standardised their varieties of the language. The dialects of Serbo-Croatian, i.e. of BCMS, are Shtokavian, Chakavian and Kajkavian. Shtokavian is the most widespread dialect, covering Bosnia, Montenegro, Serbia and a large part of Croatia. Chakavian is spoken in parts of the Croatian coast and most of the islands, while Kajkavian is used around Zagreb, near the Slovenian border. Croatian uses the Latin alphabet. When translating from Croatian to English, the word count increases by approximately 15%. When translating into any of the BCMS languages, it is important to take the target audience into account. It might all seem the same to a non-native, but a Croatian or a Serbian will know the difference. For simplification purposes, we can compare the difference between Serbian and Croatian to the difference between British and American English. Described by foreign visitors as ‘simple and tasty’, Croatian food shares the colourfulness of the language – unique in every region but joint in all its richness, reflecting the geography, history and culture. It has been influenced by the centuries of Turkish and Austro-Hungarian rule. The coastal parts bear the influence of Greek, Roman and Mediterranean cuisine. Croatians love their meat, especially ćevapi and pljeskavica, grilled minced meat, and ražnjići, meat skewers, but they also take pride in paprikaš, fish stew, and well-made pastry. On Sunday, families gather for a lunch of at least three courses, which always includes soup. Croatian pastry shops, slastičarne, offer a range of sweet foods with many different influences: cream cakes of Austrian inspiration such as cremeschnitte, vanilla and custard cream cakes, nut cakes of Eastern influence, egg cakes or rožata, strudels called savijače and rich Dalmatian tarts.